India entered into the quarterfinals after defeating Indonesia 4-1. Now, the team is getting ready to face China in the Sudirman Cup 2017 quarterfinals on Friday. This is the second time for India have progressed to the Sudirman Cup quarterfinals. The India team has suffered against Denmark in the opening match, then P V Sindhu and Ashwini Ponappa beat Indonesia on later. So, India, Denmark and Indonesia have won each one match. Based on the number of games won, India qualified for the Knockout stage. In the toughest group, India had won five matches and lost five matches. Whereas the Denmark having Six wins and four losses, and Indonesia had four wins and six losses. At the end of the day in the last match, the fate decided that the India will play against China. It’s all because of the win over Indonesia after the loss against Denmark. As said previously, each of them won one match. So, Indonesia beat Denmark, India beat Indonesia, and the Denmark beat India in the group stage. Based on the more winning in the ties, the Denmark and India made their entry in the Sudirman Cup 2017 quarterfinals. After India defeated Indonesia 4-1 at the Carrara Indoor Sports Stadium and it helps India to qualify for the quarter-finals. In 2011, India qualified for the quarterfinals, but lost to China. So, it is a right time to beat them in this 2017 Sudirman Cup quarterfinals. Whereas, it is not easy to beat China because they are the last ten-time Champions in this league. Lastly, China outplayed Thailand 5-0 on Friday. If India facing their semifinals, then they achieved the biggest thing ever in the record of Sudirman Cup. Thailand, Japan, Malaysia, South Korea, Chinese Taipei and Denmark have also qualified for the knock-out stage in the Sudirman Cup 2017. 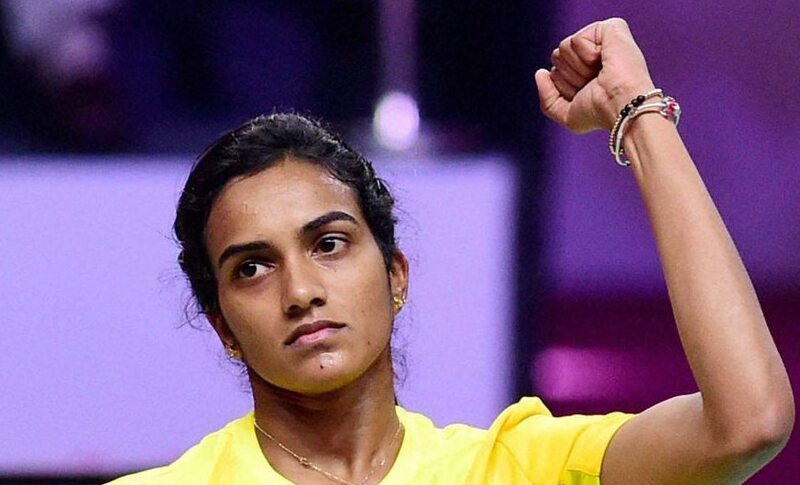 As per the official report, India facing China with PV Sindhu and Kidambi Srikanth. Both of them will take on China’s Sun Yu and Chen Long in the singles competition. The Indian doubles players, especially Ashwini Ponnappa plays in the both the women’s doubles and the mixed doubles, have performed there is still hope for India.